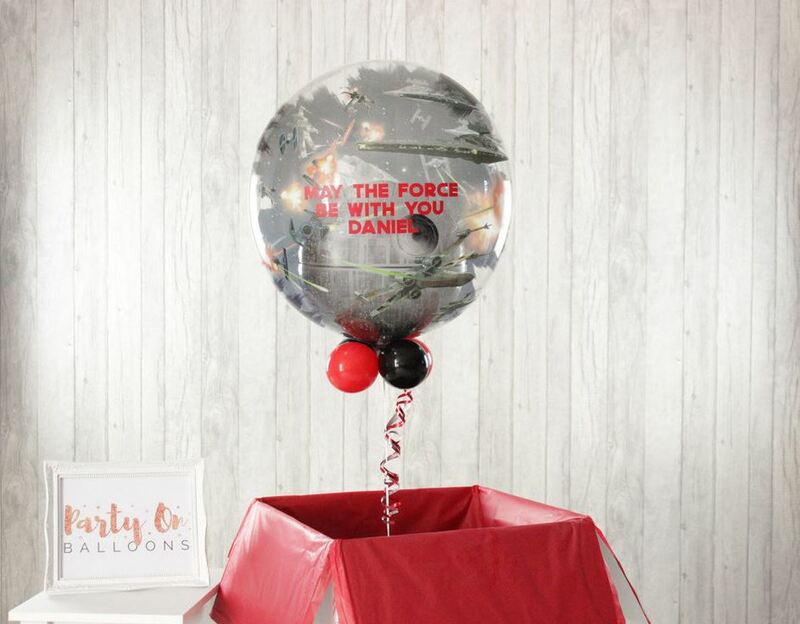 Finding the right Star Wars themed balloons and party ideas shouldn't be as tricky as mastering the force... so check out our favourite decorations from across the galaxy! 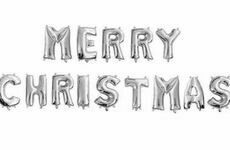 Whether you're a master of the dark side or the light, our black and white themed helium balloons will help create that Star Wars feeling from the moment they arrive at your party venue. 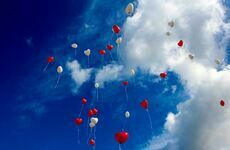 Create Your Very Own Balloon Tie Fighters! 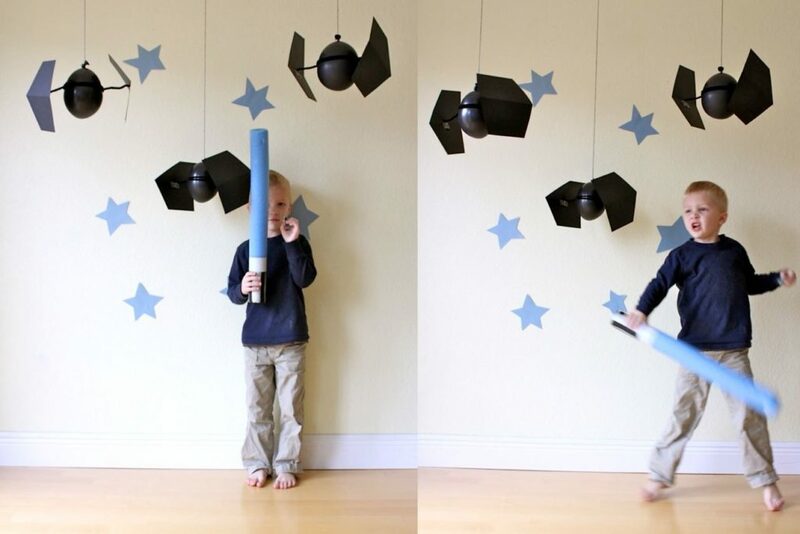 Recreate an imperial dogfight with this step-by-step guide to creating a fleet of Tie Fighters in your front room! All you need is tape, pipe cleaners, a black balloon and 2 pieces of card stock to create a starship. 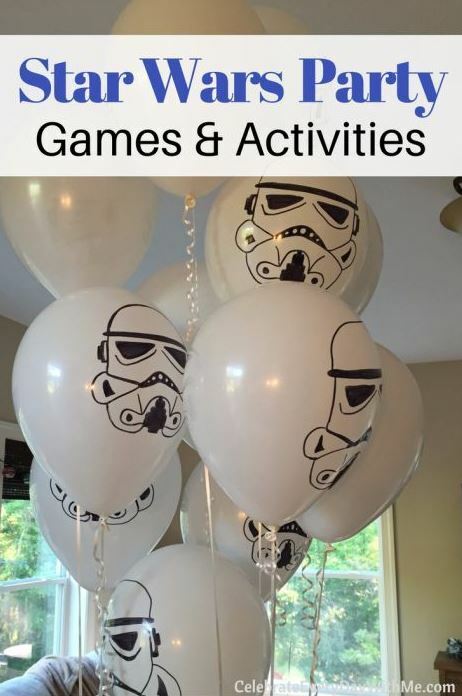 Invite your guests into the Jedi Temple for a birthday party they'll never forget.  From robes to favour bags, get creative with enough brilliant ideas to fill the Death Star! No Star Wars party is complete without a laser sword. 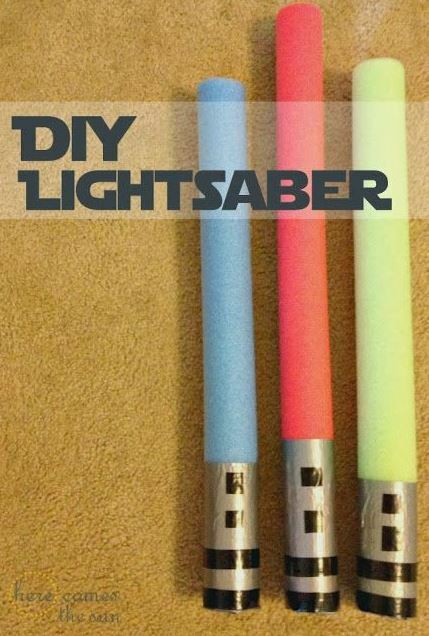 These super safe sabers are made from pool noodles and coloured duct tape, making them perfectly safe for battling with. 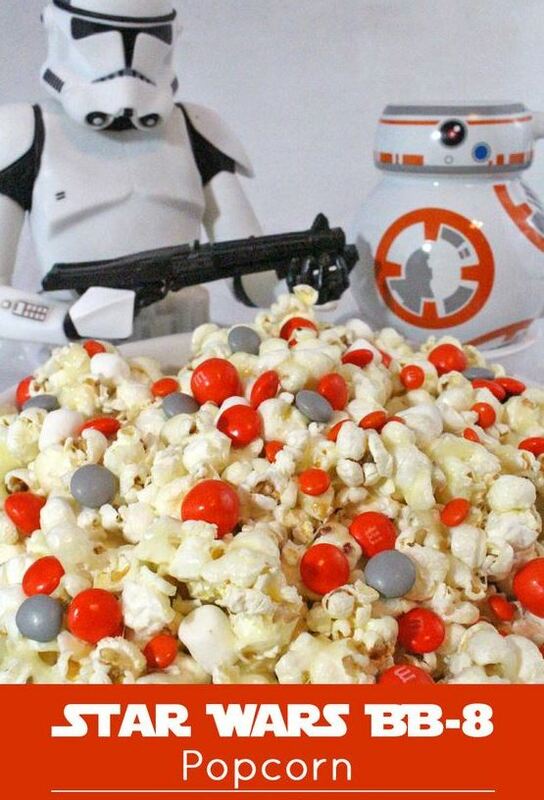 Make Delicious BB-8 Inspired Popcorn! 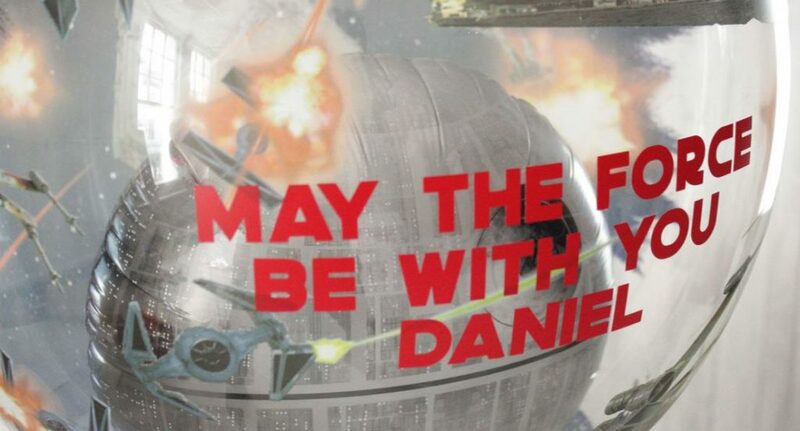 Inspired by the battle at the end of Return Of The Jedi, this unique personalised bubble balloon can be customised with the message, font and colour of your choice. 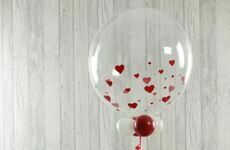 The completely unique design features a Death Star Balloon inflated inside a transparent larger balloon to create clever 3D effect that brings the scene to life.